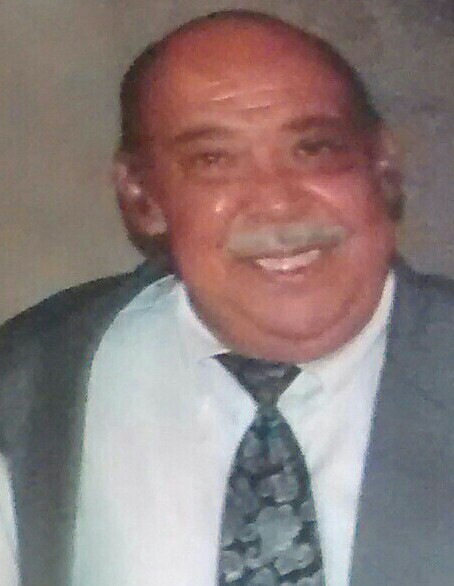 Obituary for Mr. Levi Evans | William Toney's Funeral Home Inc.
Mr. Levi Evans, of Spring Hope, departed this earthly life on Monday, February 4, 2019. Funeral services will be held on Sunday, February 10, 2019 at 3:00PM at the St. Hope Missionary Baptist Church, Spring Hope. Burial, Church Cemetery. Visitation will be held on Saturday from 3-7 at William Toney's Funeral Home, Spring Hope, NC. He is survived by: daughters, Charlene Booth of Nashville, Mary Evans of Castalia and Linda Harris (Rondy) of Bailey; sons, Kenneth Evans of Bailey, Levi Evans, Jr. (Belinda) of Middlesex, Hoby Evans (Rhonda) of Spring Hope, Dan Evans (Tonya) of Zebulon and Roosevelt Allen of Rocky Mount; 22 grandchildren; 14 great grandchildren;a host of other relatives and friends.